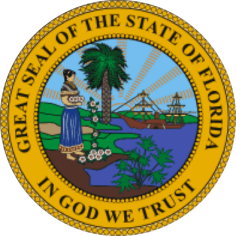 Our Notary Public’s service is available to South Florida and by appointment only. Please call or text us anytime at 954-415-5148. Same day and immediate emergency appointments available. We travel to some locations in the local South Florida area. Printing of Fax and Electronic document available. We can overnight or deliver the completed documents at your request! Serving you’re personal needs professionally is our responsibility. Serving South Florida since 2007.